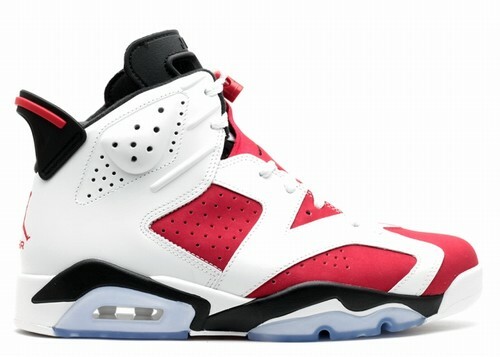 Air Jordan VI (6) Retro 2010 White Varsity Red This is a pair of Air Jordan VI which is set to release in the spring of 2010. 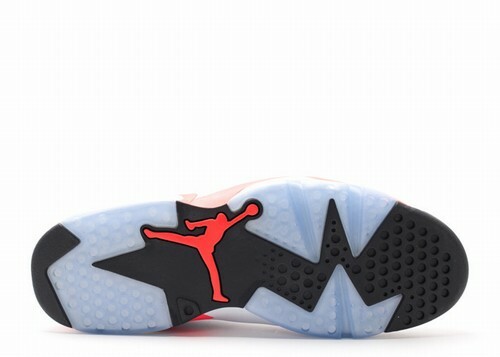 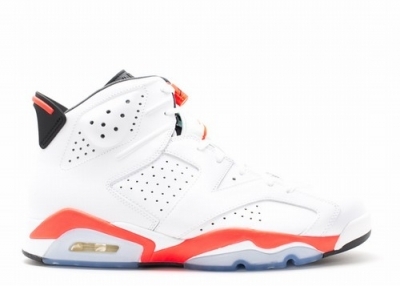 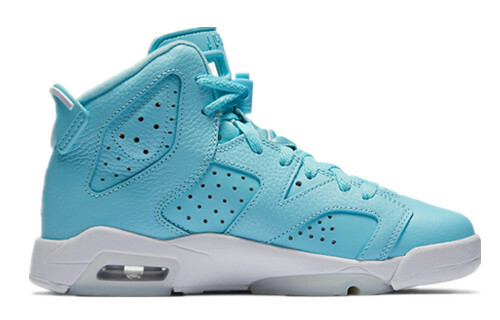 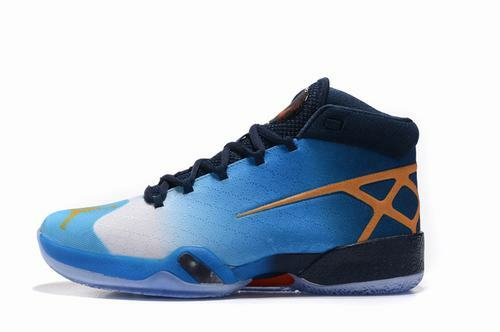 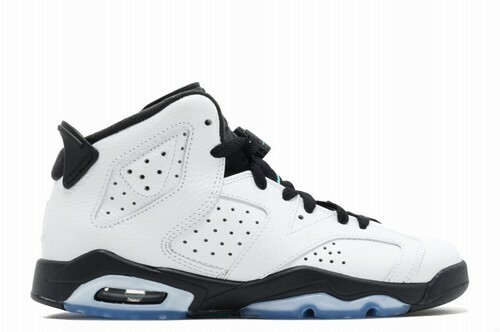 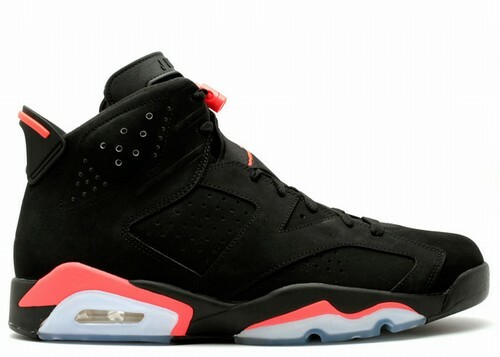 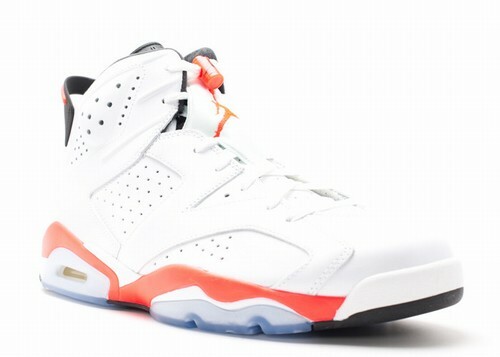 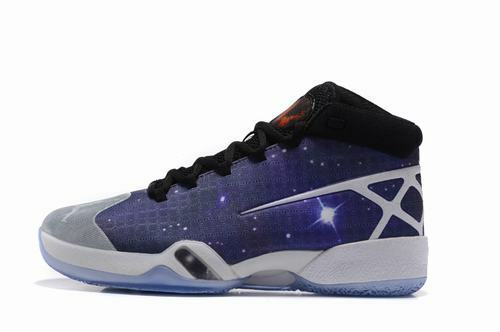 This pair is similar to the original Air Jordan VI White-Infrared which debuted in 1990. 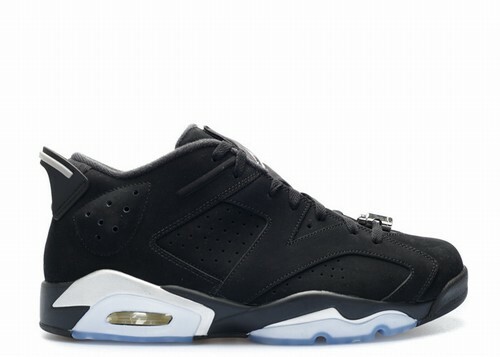 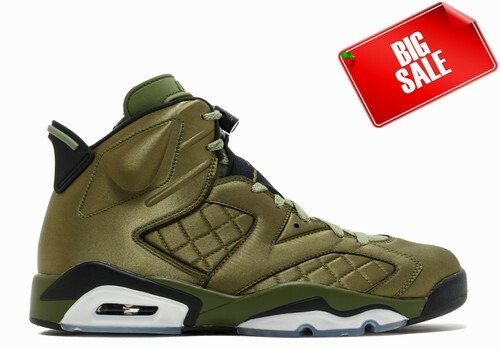 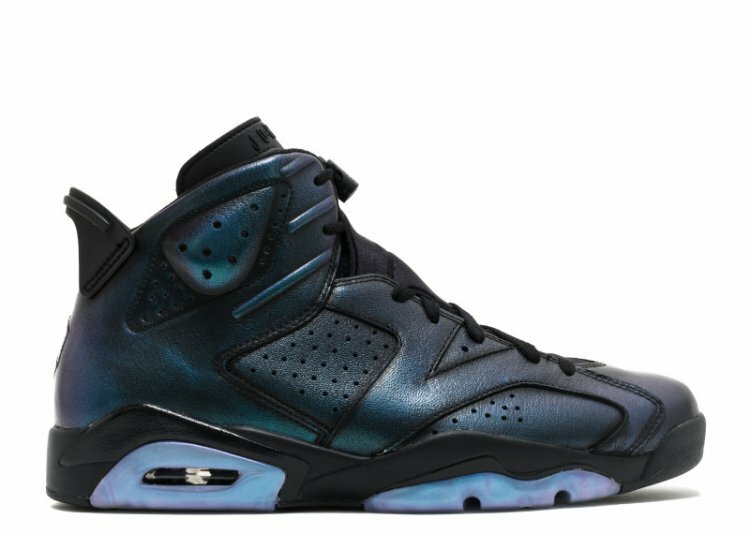 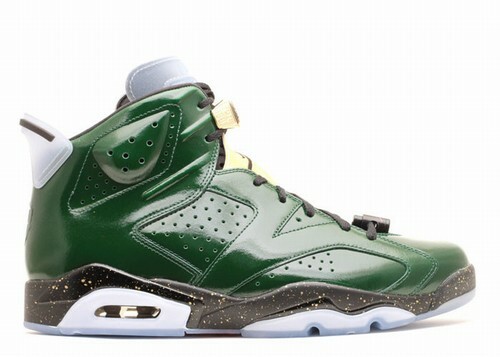 The Air Jordan VI was released in Jordan's 1991-1992 season in which he won his first NBA Championship. 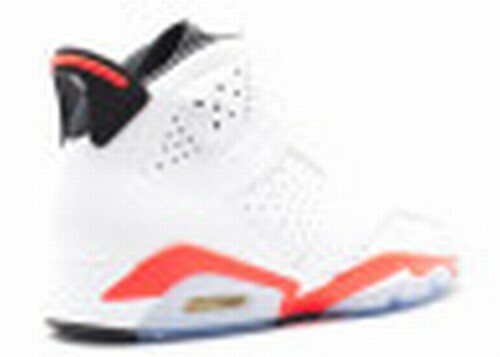 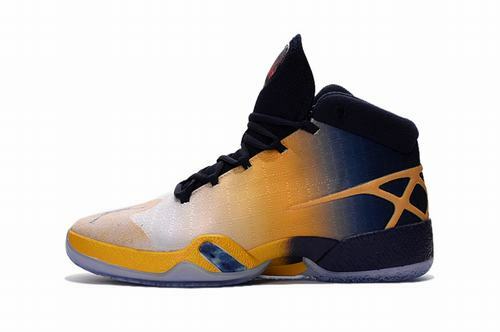 This shoe features a mostly white upper infrared and gel sole and its pull-tab draws inspiration from the spoiler on a Porsche.